Your landscape may look beautiful from the roadside, but it can also be the culprit standing between you and your damaged home. 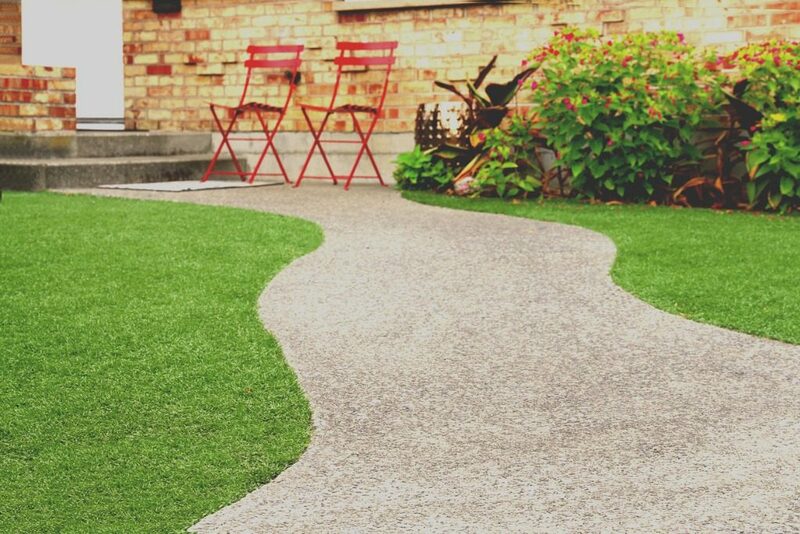 However, if you follow these four landscaping rules, your property will be more than just good looks — it’ll also have your home’s back. Pruning your trees is important for various reasons, but most specifically in keeping them healthy and avoiding the risk of damage from severe storms. Branches can break, hitting your house and damaging your roof or gutter system. This is one of the best-kept secrets to a beautiful and healthy garden! While labels sometimes provide a recommendation, optimal spacing can vary based on the goals of your design. All n all, you want to make sure you’re planting your shrubs, flowers, and trees far enough away from one another so they can all absorb the nutrients they need. Where you live will help you determine which native plants to buy for your garden. The water, soil, and the amount of sunlight all greatly affect a gardens lifespan, so it’s important to check out the maintenance needed before you buy! While vines can add both color and character to your backyard, they can also cause serious damage to your homes siding. Some varieties of vines can get a bit aggressive, so plan on providing extra maintenance to this species of plants. Whether you need siding repairs or replacement, Landmark Exteriors is here to help! We leave our customers 100% satisfied, without exception. To speak with on one of our professional staff members, give us a call at 203.838.3838. Previous Previous post: Is Slate Roofing The Right Choice For Your Home?